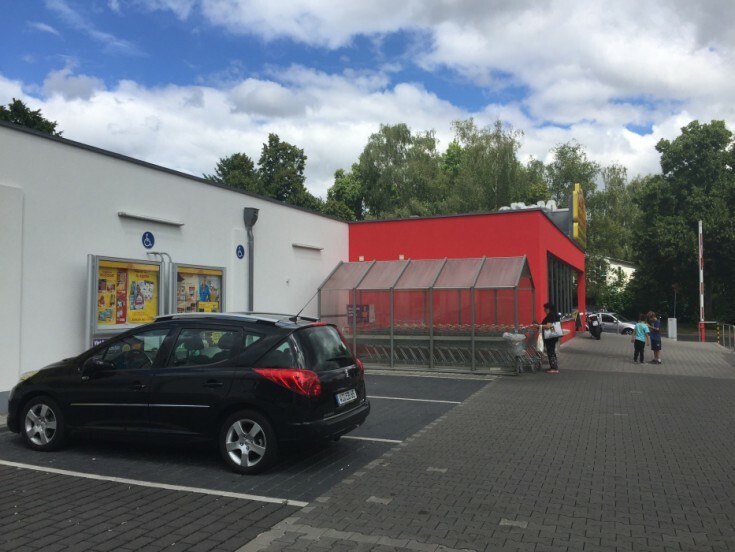 You will love this supermarket in Wiesbaden, Hessen federal land. 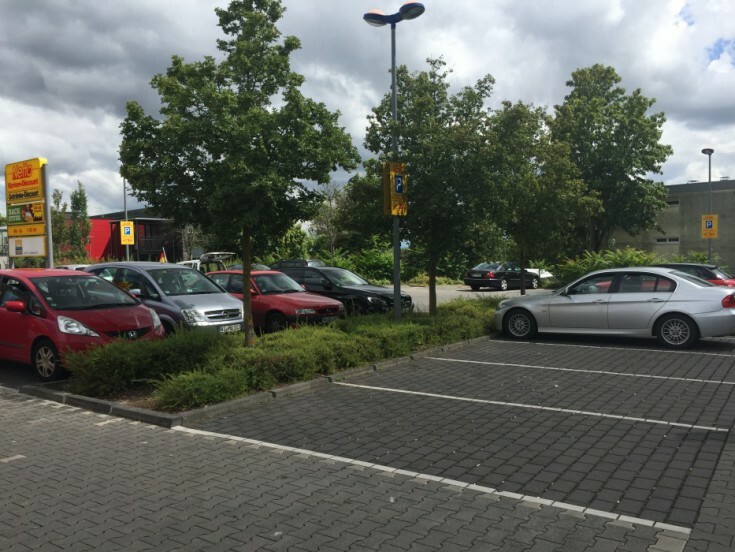 The property also includes parking for 44 spaces. 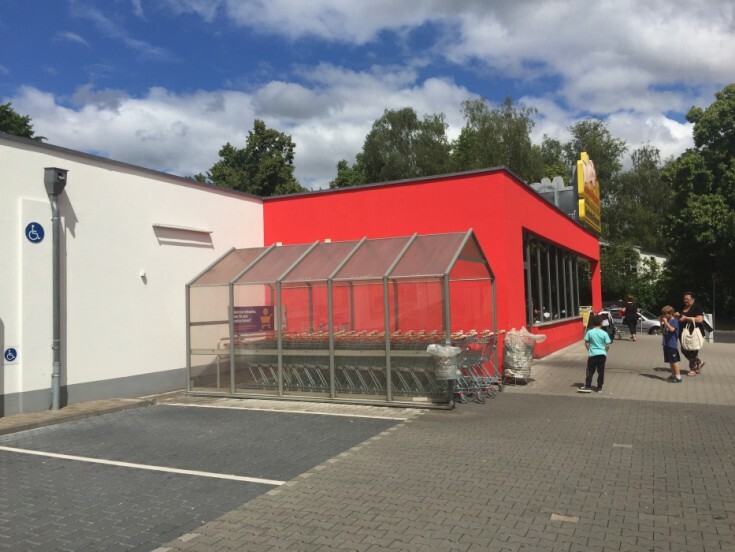 The supermarket is rented by Netto. The current lease is valid until 2028 with the renewal option. 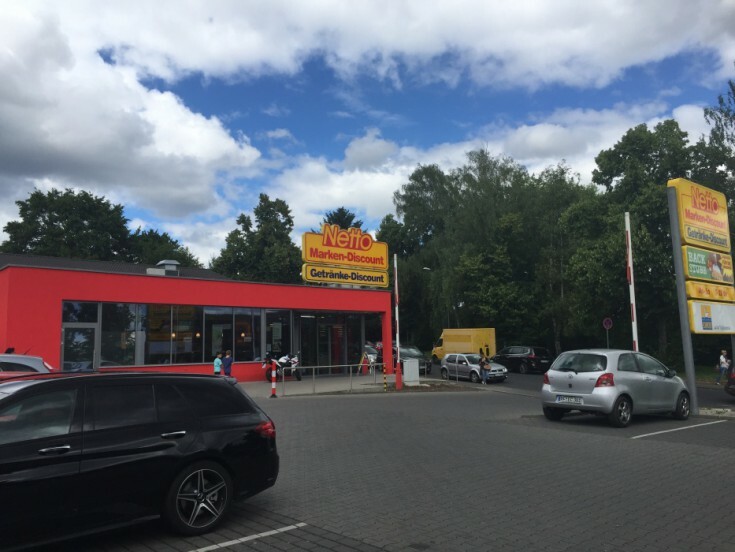 The supermarket is located in Wiesbaden in central Germany. It is only 30 km from the capital of the federal state of Hesse - Frankfurt am Main. The city is famous for its healing hot springs. Its population is about 290,000 people.